126 Pine Creek Dr, Hampton, VA 23669 (#10238496) :: Abbitt Realty Co. Turn Key home in Inlet Point! 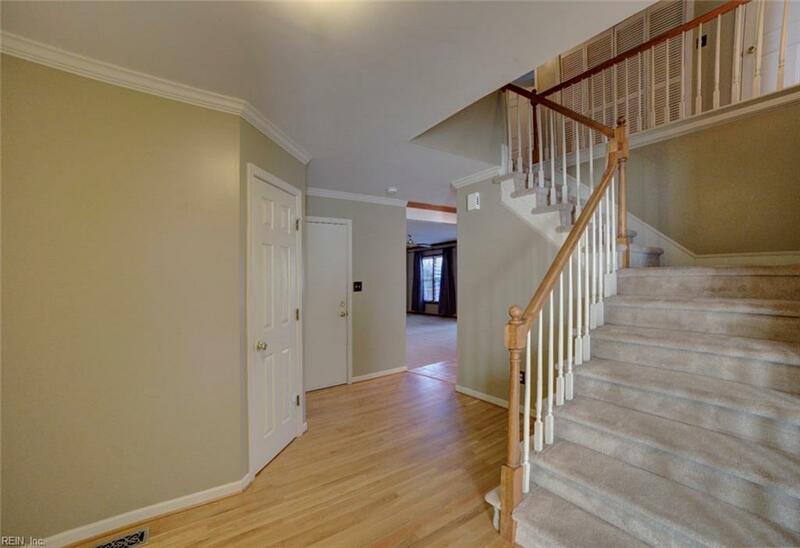 This beautiful 4 bedroom home is perfect! 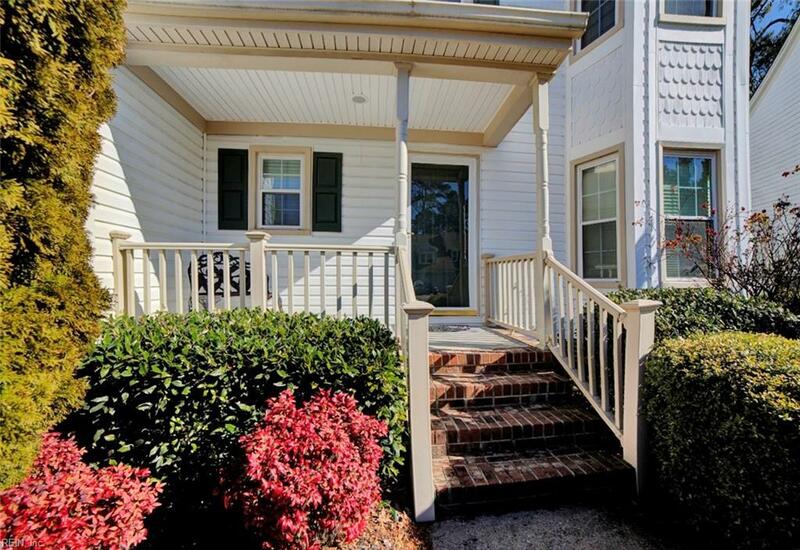 Bright open and airy, you will not be disappointed living here. 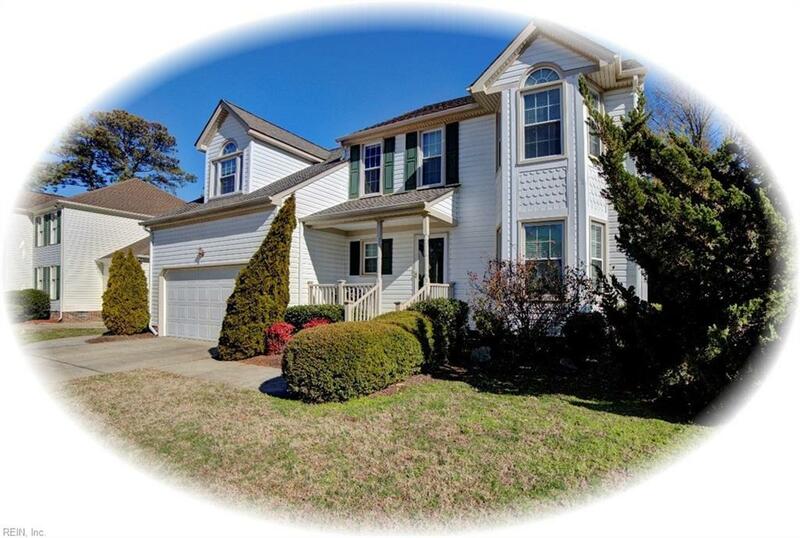 Great schools, near LAFB, mins to Norfolk, I-64, I-664 & quick access to beaches, shopping, golf and more. 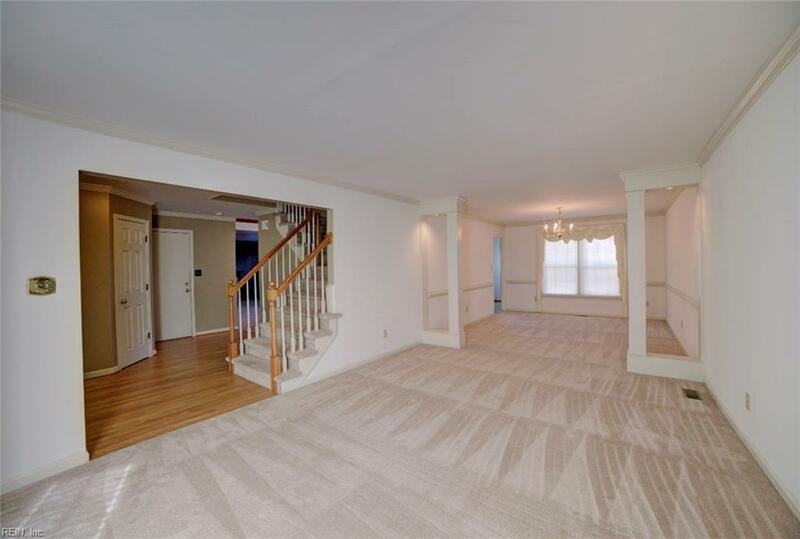 Huge master suite with large bath & 2 walk-in closets. Don't pass up this great deal.